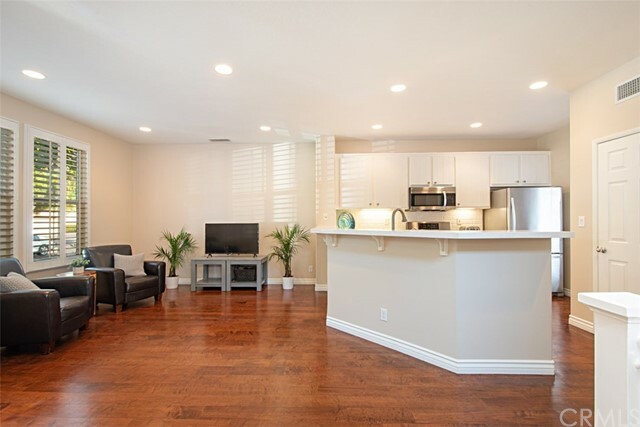 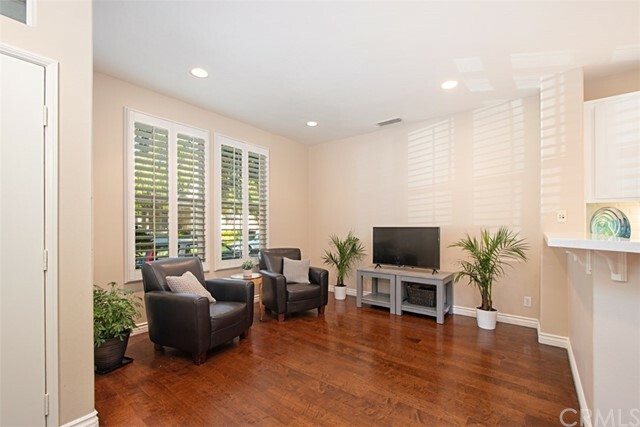 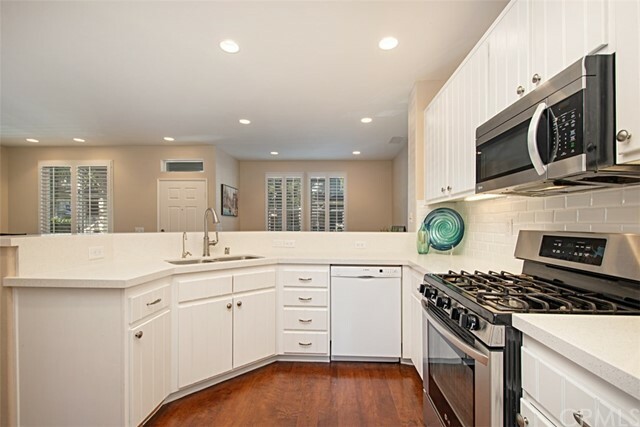 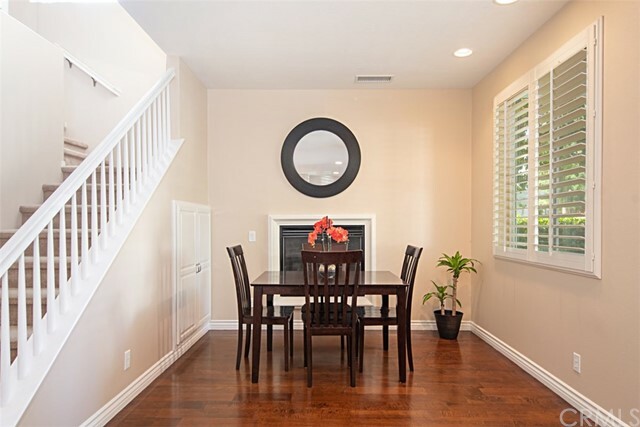 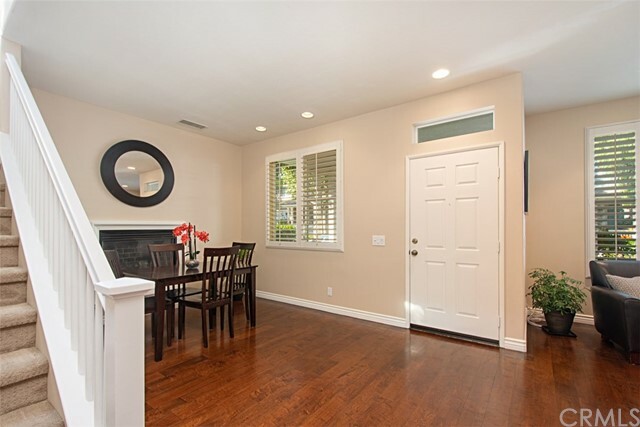 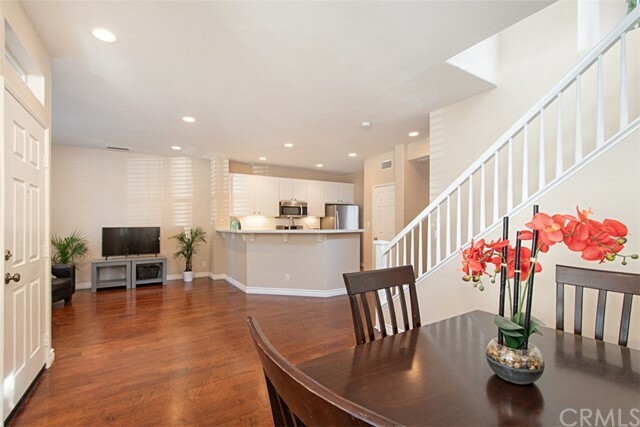 Highly Upgraded home located in the prestigious Twelve Picket Lane community of Aliso Viejo! 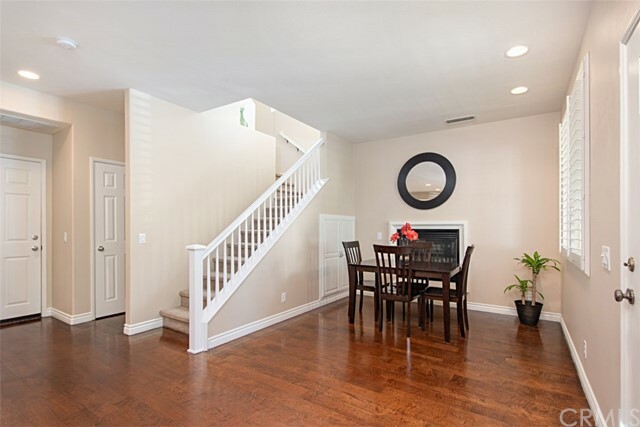 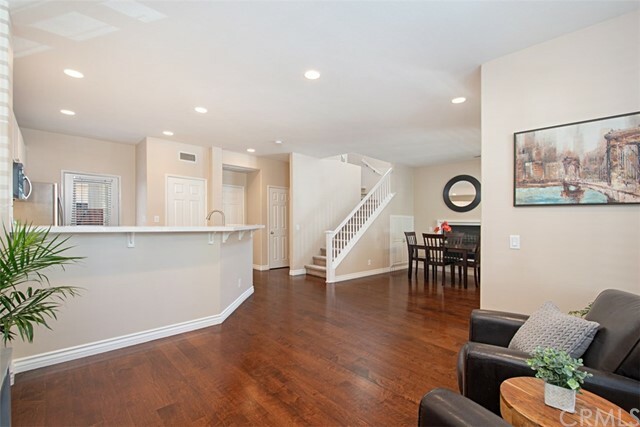 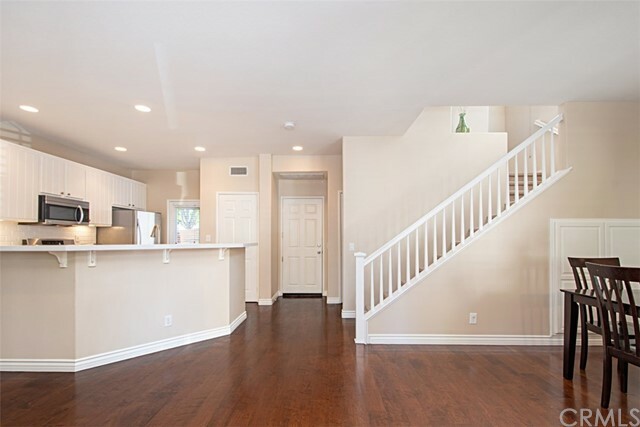 As you enter the front door you will immediately notice the gorgeous hardwood flooring throughout the downstairs. 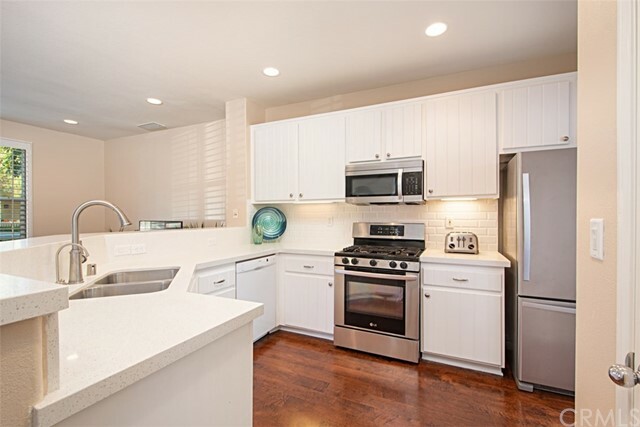 The ultimate chef's kitchen includes brand new quartz counters, beveled subway tile backsplash, white kitchen cabinets, and stainless steel premium appliances. 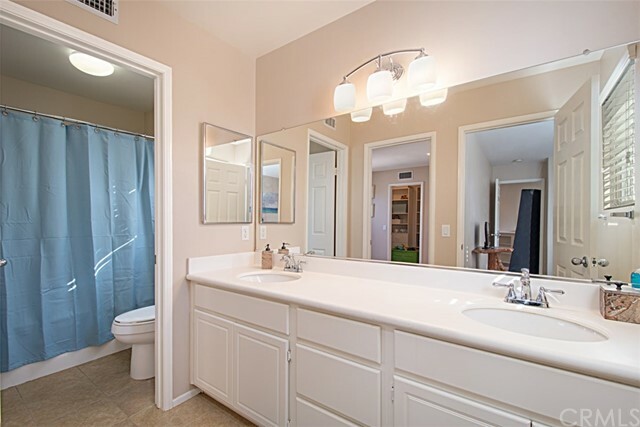 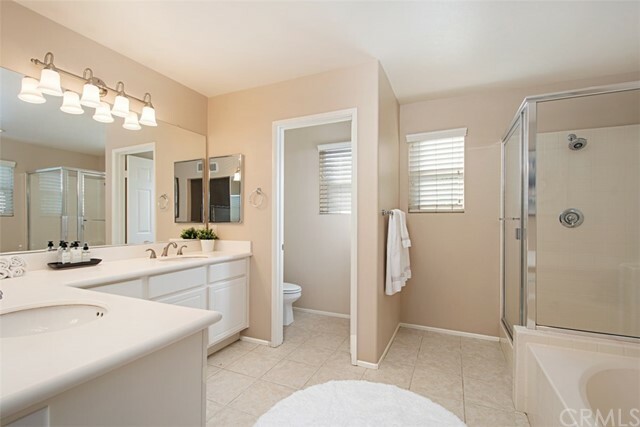 This home has been freshly painted, has plantation shutters, upgraded baseboards, added recessed lighting, a spacious master suite with a large walk-in closet, and a master bath with a separate large bathtub and shower. 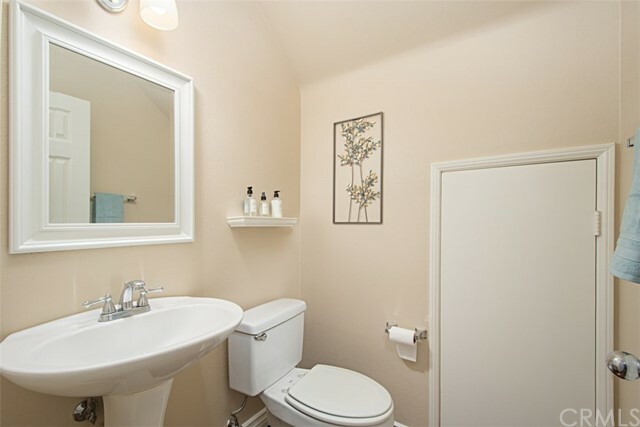 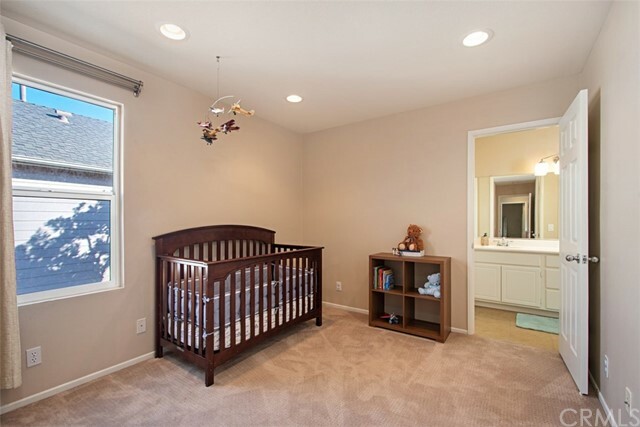 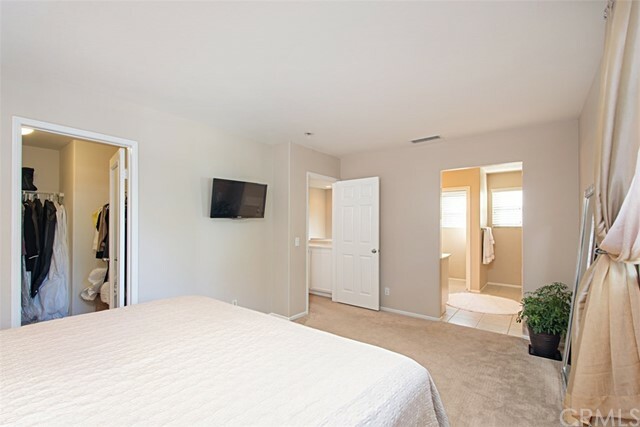 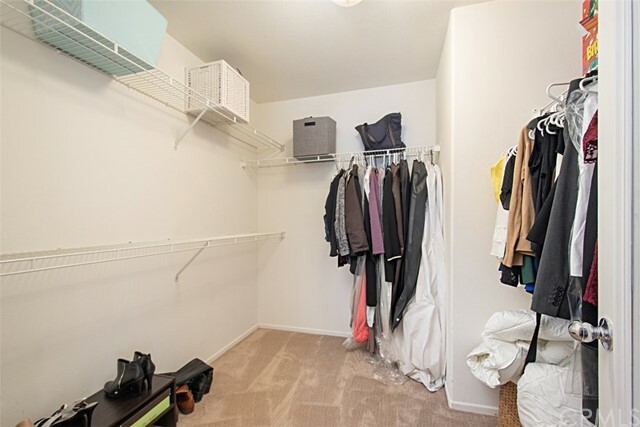 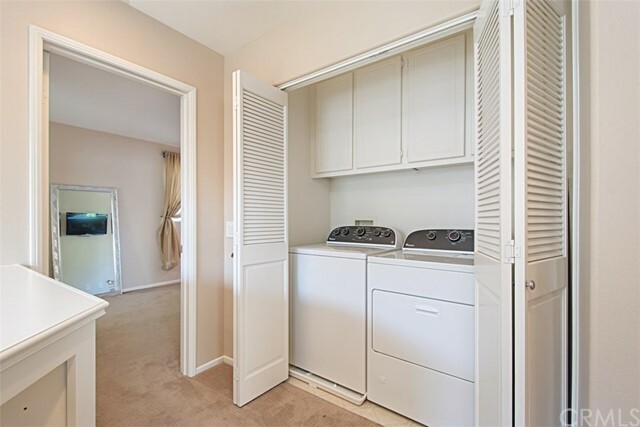 The other two bedrooms share a jack-and-jill bathroom and one has a great walk-in closet. 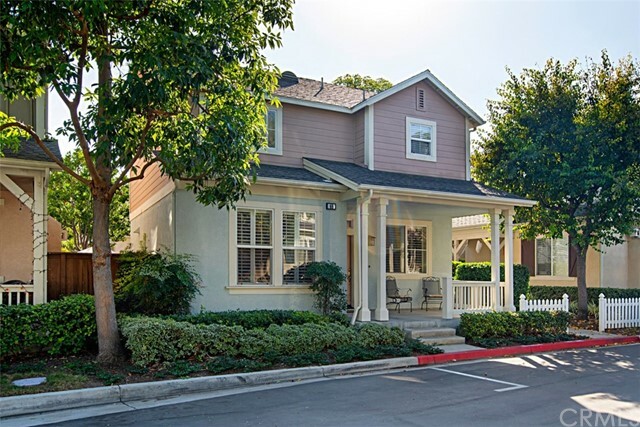 The front entry is complete with a quaint front porch and sitting area and there is a large back patio for all your entertaining needs. 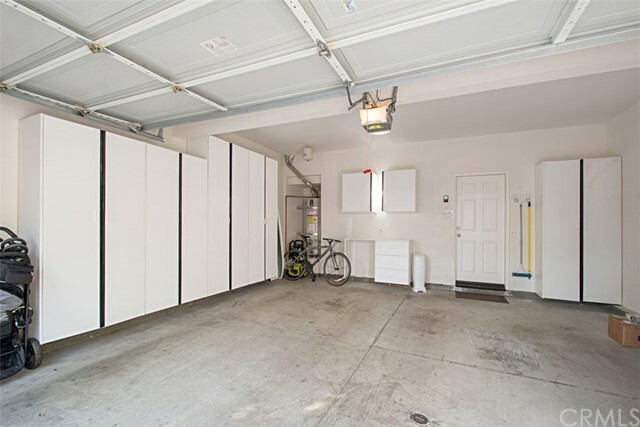 The 2 car attached garage has great storage cabinets plus there is additional storage in the downstairs half bath! 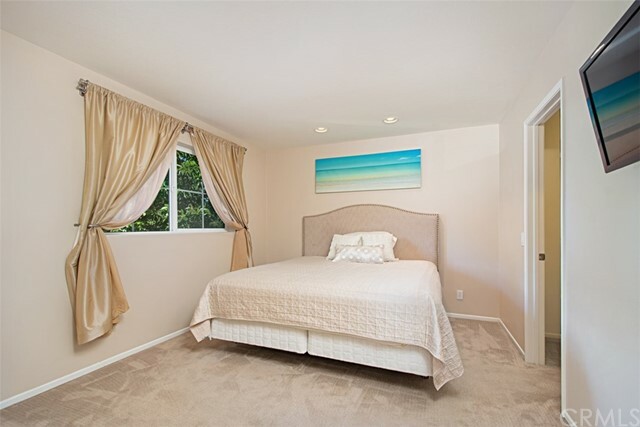 This masterpiece of a property is within walking distance to the community pool and award winning schools. 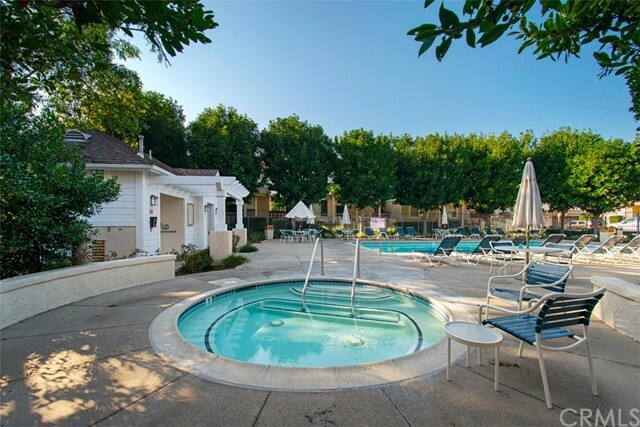 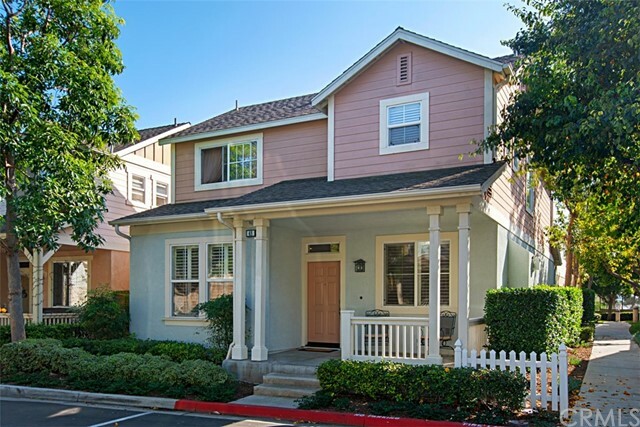 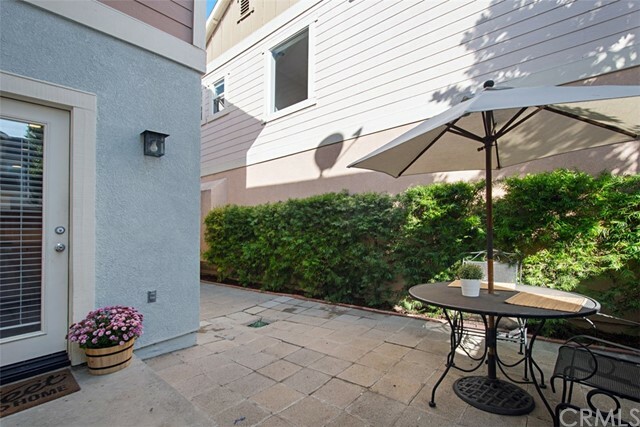 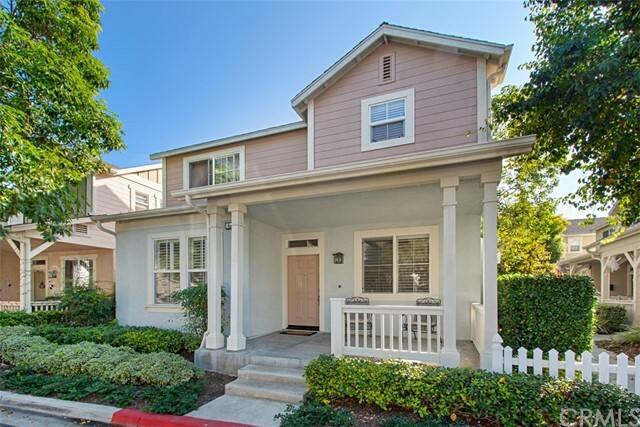 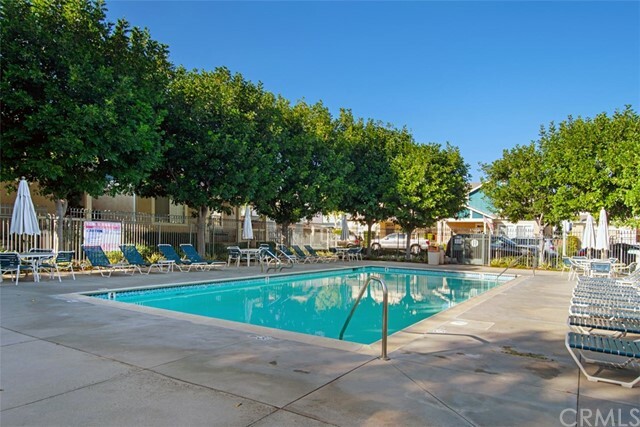 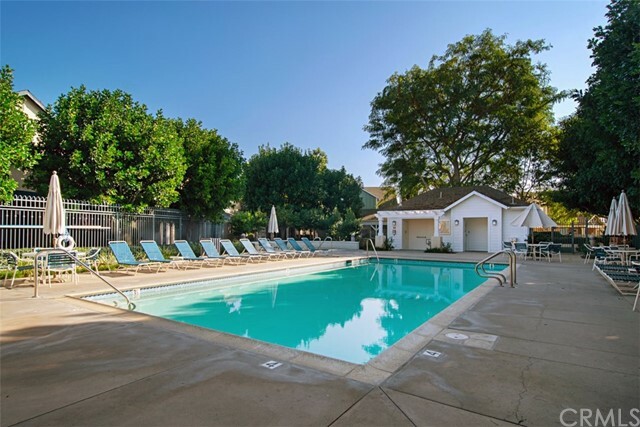 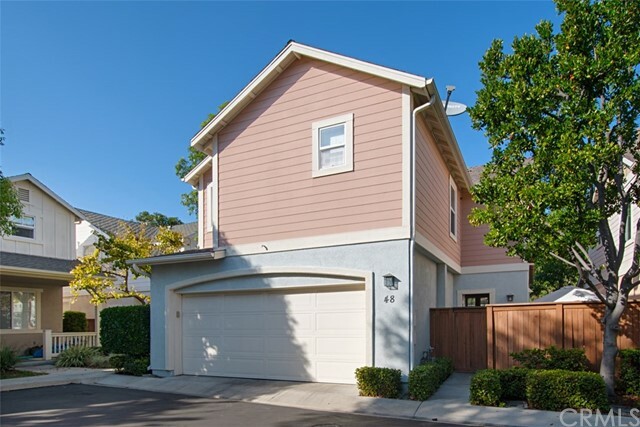 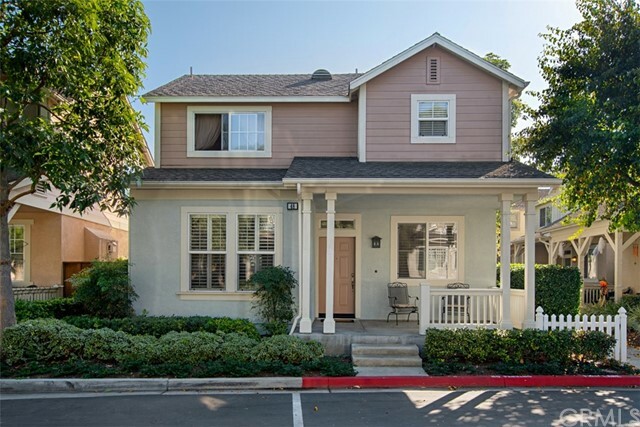 You are within a mile of the Aliso Viejo Town Center and all the shopping and restaurants it has to offer. 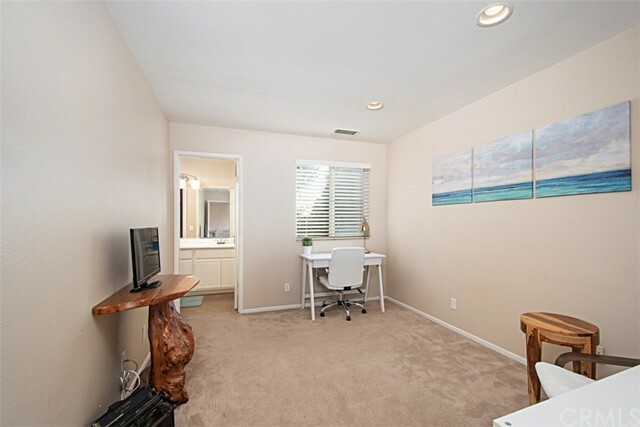 You are also within 10 minutes of either Laguna Beach, Irvine, or Newport Beach!